All flights this summer cancelled, but renegotiation of aviation agreement with Norway might come. “Sorry, this page does not exist,” is all you get when trying to search for tickets from Helsinki to Longyearbyen at Finnair’s booking portal. 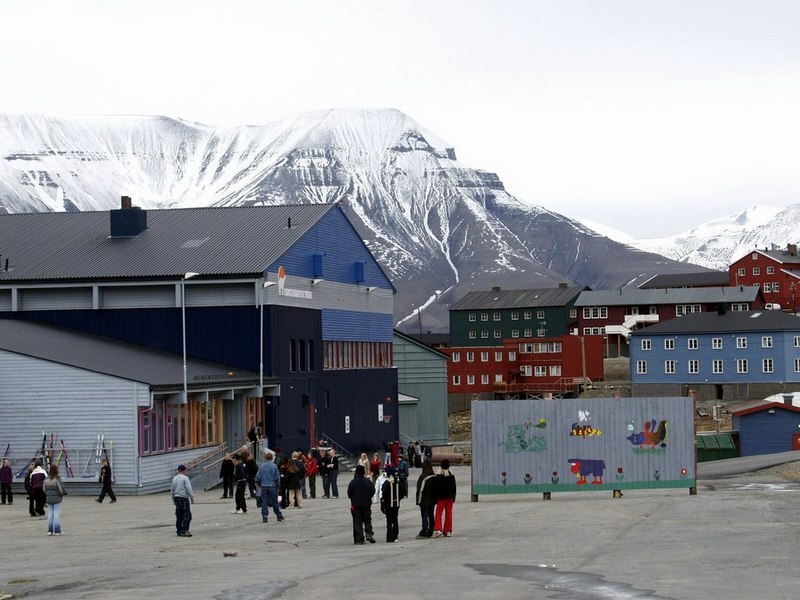 The airliner hoped to be the first one to offer scheduled international flights to Longyearbyen on Norway’s Svalbard archipelago. With three flights per week directly from Helsinki, Finnair wanted to bring thousands of passengers to the Arctic from June 1st to August 27th. “During Midsummer we will provide three weekly flights to Svalbard, which is mainly aimed at European customers, but can also be connected from our Asian flights,” Petri Vuori, Finnair’s Vice-President of Global Sales said last year when the route was announced. The plan, however, landed before it took off. “Route traffic like this is regulated by the bi-lateral aviation agreement between Norway and Finland. The agreement does not give the right to establish direct routes from Finland to Longyearbyen and this is the reason why the application is turned down,” says Legal Director Nina B. Vindvik with the Civil Aviation Authority to the Barents Observer. It was NRK Troms that first reported about the Aviation Authority’s refusal to Finnair. “For this summer we have made the decision to cancel the flights,” says Mari Rouvi with Finnair Communications to the Barents Observer. What will happen with the route later is still unclear. “The decision whether to renegotiate will be done at a later stage,” Mari Rouvi says. Nina B. Vindvik says Finnair can appeal the decision. Such appeal will then be decided by Norway’s Ministry of Transport and Communications. Today, only SAS and Norwegian operates flights to Longyearbyen airport from Oslo and Tromsø.